John Irving Fassett, 67, of Sandy Point, passed away suddenly April 24, 2013 in Indio, California, a place he loved. He and his wife Linda spent the past 18 winters there as snowbirds. John was born in Bellingham to Irving and Agnes Fassett on September 17, 1945 and grew up in Ferndale. After graduating from Ferndale High in 1963, John went to work with his father at Fassett and Barr Motors. He joined the Army and served a tour in Vietnam. In 1969, he married Linda Calvery of Ferndale and they welcomed daughter Lindi in 1978. John worked at the ARCO Cherry Point Refinery for 25 years. After retiring from ARCO, he was hired by Snelson Companies, Inc., where he traveled across the US as a consultant and safety trainer on various pipeline projects. No matter what kind of job he did, John was always known and respected for his knowledge and work ethic. If you knew John, you knew he had a heart of gold. John would always be there for a person in need and no request was too large or too small. He was always ready to lend a hand or make an anonymous donation. He wasn’t the sort of person who expected anything in return. John loved serving his community. He had volunteered as a firefighter for the City of Ferndale and had been a member of the local Lions Club. He also served as Worshipful Master of Ferndale Masonic Lodge #264 and volunteered with the Old Settler’s Association and the Ferndale Heritage Society. He built many sets for school plays at Central Elementary School. For many Christmases, John played Santa at local nursing and retirement homes and took the residents to see the Christmas lights around the area. John was active in the Bellingham American Legion Post #7. He enjoyed riding motorcycles his whole life and attended Trinity Biker Church in Ferndale. 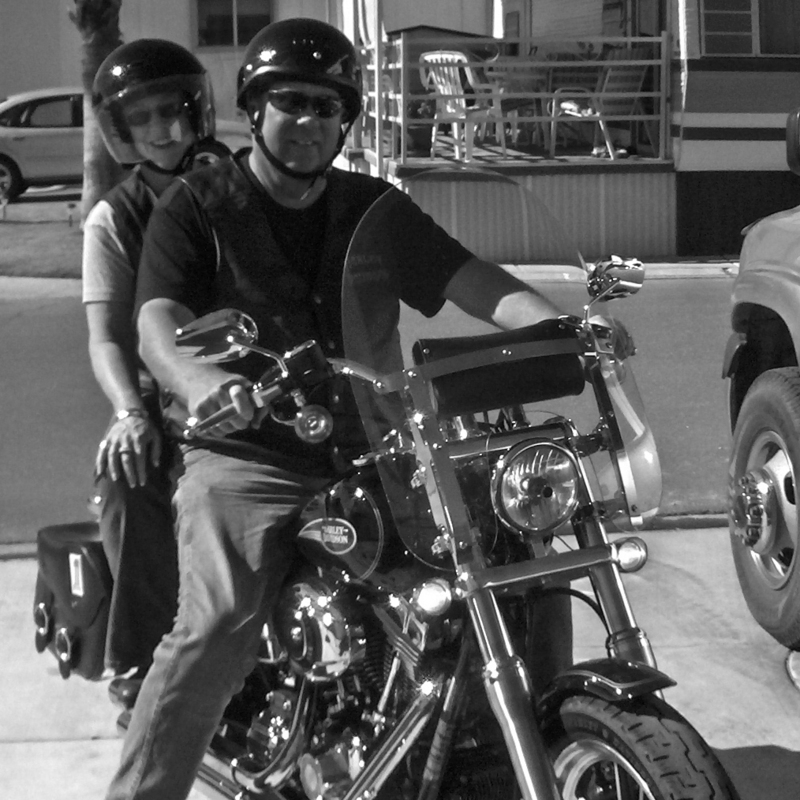 He especially loved his Harley, which he and Linda often rode together. John was preceded in death by his parents, Irving and Agnes; sister Joan; and daughter Lana. He is survived by his wife Linda of Ferndale; daughter Lindi of Bellingham; sister Jeanne Epp of Federal Way, WA; sister-in-law and brother-in-law Janel and Jerry Ernster of Birch Bay; cousin Warner Fosberg of Blaine; and several nieces and nephews. In lieu of flowers, donations may be made to the American Legion Riders, In memory of John Fassett, Att: Erika, 1688 W. Bakerview Road, Bellingham WA 98226.